The holidays are here and it's hard to focus on anything else! 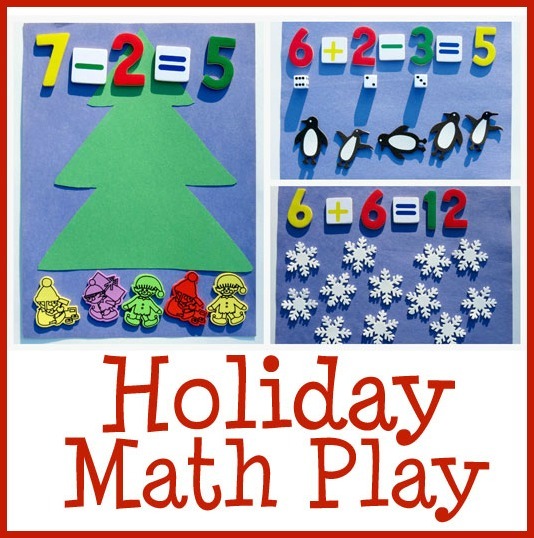 So I created a way to sneak in some math practice with this holiday themed play prompt. This was super simple to put together and encouraged a lot of practicing through play. This prompt included a few of our favorite manipulatives, so it was sure to be a hit. Magnets and stickers!! We used these magnetic wooden numbers from Melissa & Doug. 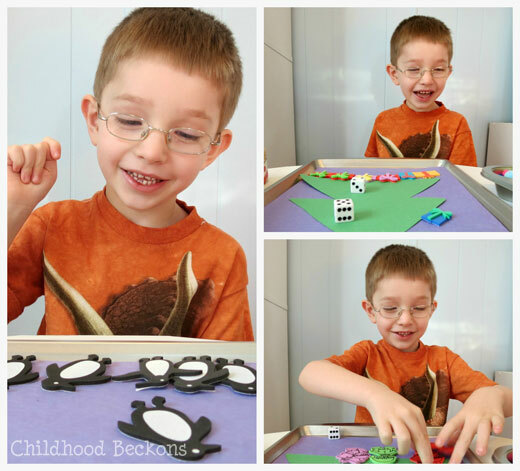 I adore the wooden toys and learning materials from Melissa & Doug because of their quality, but we also love this set because it's colorful, fun, and includes both numbers and signs. I set this prompt up one night and left it on the table for R to find in the morning. 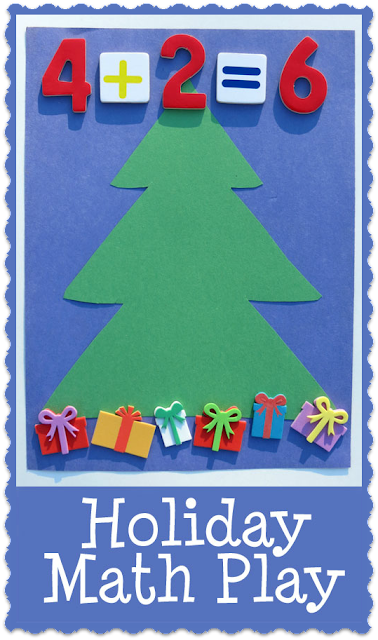 I set out the magnets and a metal cookie sheet with a few construction paper backgrounds, as well as a construction paper Christmas tree cut out. I filled a muffin tin with the stickers and craft materials. I added the dice because everything is more fun with dice! R was thrilled when he seen the set up and eagerly got to work. He rolled the dice, chose the corresponding magnetic numbers, and had fun deciding which materials to use. He didn't actually stick the stickers to the page, but rather used them as manipulatives he could move and use over and over. He practiced addition, subtraction, and a few simple equations containing the two. He added up penguins and subtracted snowflakes. He decorated the Christmas tree and counted out presents to put underneath it. He added cars to his train and put lots of elves to work making toys to fill it. 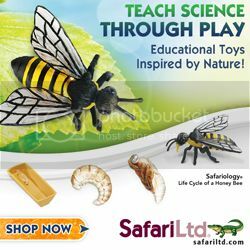 This activity was also great for storytelling and pretend play. He had a blast! *Just count- This would be fabulous for younger kids. Practice number recognition, one to one correspondence, etc. *Skip the dice- Dice can be a lot of fun for kids, but you might prefer to call out math facts or supply a separate page with the math facts you'd like your child to practice instead. This would be especially true if you'd like them to practice adding numbers higher than twelve or subtracting from higher than six. *Add another die- Use three dice instead of two and work on some simple equations! Did you like this post? Don't miss any of the fun! 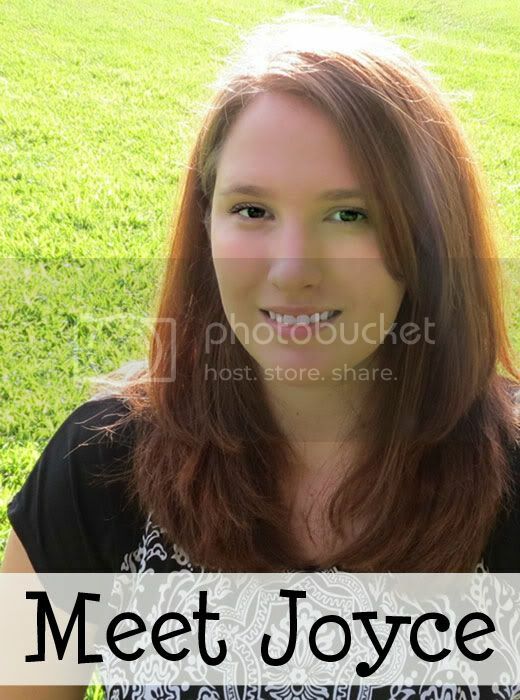 Subscribe or follow me on Facebook to get updates on future posts! 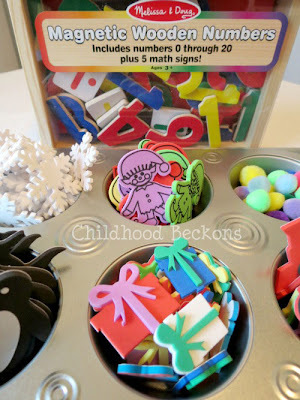 This is such a cute way to practice math skills! What great manipulatives! I love his number sentences! I love this activity! Pinning and sharing! Thank you for reading! I'd love and appreciate your feedback. And if you enjoyed this post, please consider subscribing.